We are pleased to announce that Plusflow Skandinavia in Denmark, and Alia Instruments, from October 2018 has started to introduce the non-nuclear Alia Density Meter to the Nordic market. Plusflow Scandinavia has already full focus on delivering solutions for difficult applications where the medium is aggressive, abrasive and the density is an important parameter. Primary industries served are; Mining, Pulp & Paper, Metal, Cement, Oil & Gas, Power, Chemical and some Industrial Applications. Alia Instruments’ density meters are a perfect match for the pumps and valves Plusflow already deliver to the applications handling sludge and slurry. These complementary products will contribute positively to current and future customers and give them significant advantages and benefits. 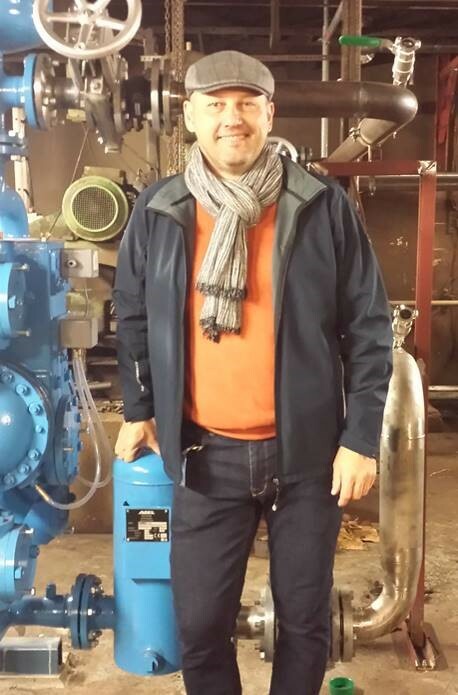 Plusflow is owned by Michael Ebmark, who has a background in the composite industry with solutions for highly demanding applications, such as scrubber and special chemical tanks. Based on this background, he started selling pump solutions to the same industries and has over the last 20 years moved towards the most challenging applications that require the best solutions in the most demanding industries. This agreement between Alia Instruments and Plusflow Skandinavia gives both partners a unique opportunity to offer Alia Instruments’ outstanding NON-nuclear Density Meter to a variety of applications in Mining, Metal, Cement, Pulp & Paper. They can e.g. be used in the wet mining process, as part of the production meter, where the combination of both values provides valuable data about the efficiency of the dredging process. The meters also work very well in the slurry streams of the drainage processes in mining of various metals and minerals.